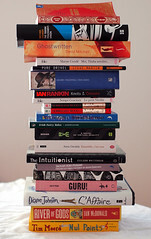 Home » About Book Blogging » Last post about SPRING READING THING! This entry was posted in About Book Blogging, General Book Talk and tagged Harry Potter, spring reading thing, summer. Bookmark the permalink.